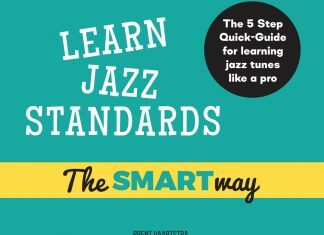 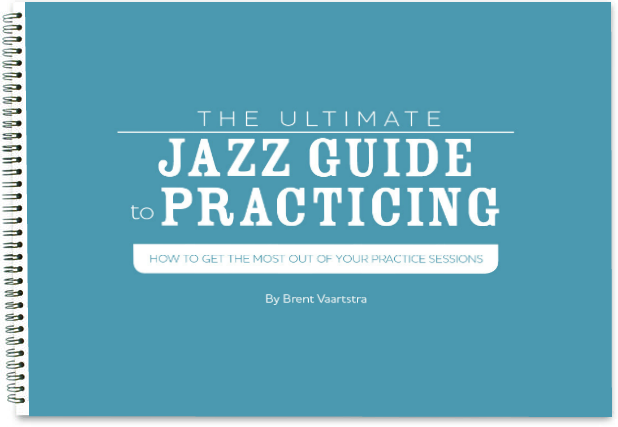 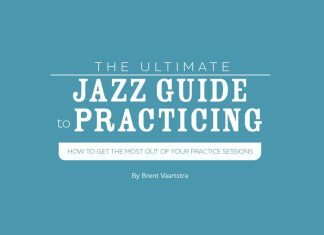 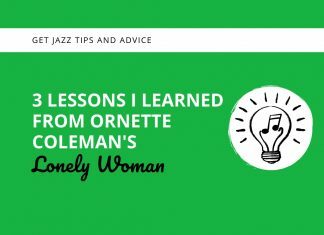 Ready to become a better jazz musician? 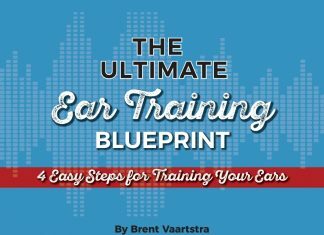 GET IN THE LOOP! FOLLOW US ON SOCIAL MEDIA.